Originally developed by Team Bondi in conjunction with Rockstar Games, L.A. Noire is a crime thriller set in post-World War II Los Angeles. As Detective Cole Phelps, players must search for clues, interrogate suspects and chase down criminals to solve a series of cases based on real world incidents. As he rises through the ranks of the LAPD, Phelps comes face-to-face with the corrupt heart of Los Angeles: from fallen starlets to double-dealing police officers and the vast reaches of the criminal underworld and finally, the darkness of his own personal demons. In addition to the original full game, consumers that purchase L.A. Noire The Complete Edition will receive a multi-use code to access all downloadable add-ons and cases. This includes all previously released DLC from the console versions, including the “Nicholson Electroplating” Arson case, “Reefer Madness” Vice case, “The Consul’s Car” Traffic case, “The Naked City” Vice case and “A Slip of the Tongue” Traffic case. 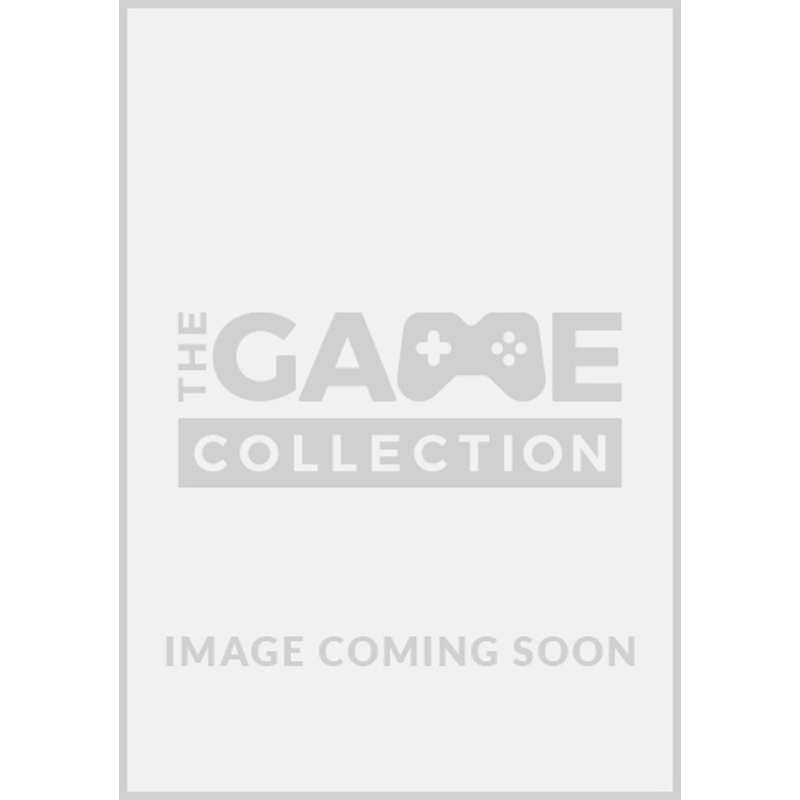 The PC version of L.A. Noire The Complete Edition was developed by Rockstar Leeds. It will run on a wide range of PCs and feature increased resolution and graphical detail along with keyboard remapping and gamepad functionality. L.A. Noire The Complete Edition on PC will also feature support for NVIDIA 3D Vision for an even greater sense of interaction and immersion.